At the King of Prussia Mall in 2014, Santa Bernard posed with over 1000 children and adults, from a 2-week old infant, to a 90 year-old World War 2 veteran. Parents loved the fact that Santa Bernard interacted with the children, listened to their wish list, and encouraged them to, "do well in school, keep your room clean, do not fight with your siblings, and listen to your parents!" Since then, Santa Bernard has served as Santa for photo studios, corporations and private homes. 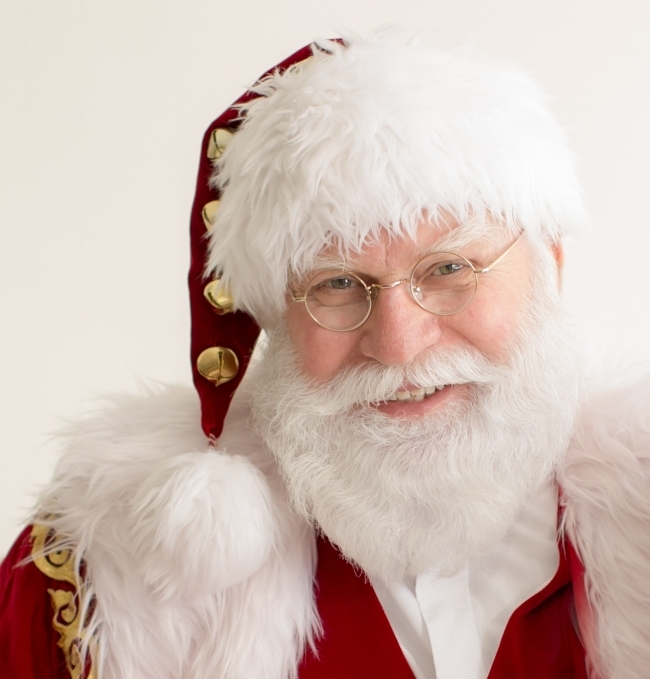 Recently, Santa Bernard appeared on QVC to promote their Christmas in July sales.